Although this has nothing to do with oil and gas, I’d like to share a great story about one of my partners, Doug Kilday. Doug is one of Graves Dougherty’s senior litigators. He and his family are also active members of Covenant Presbyterian Church in Austin. In 2017, the Kildays decided to combine their professional skills and their call to service and ministry by spending a year in Cambodia. 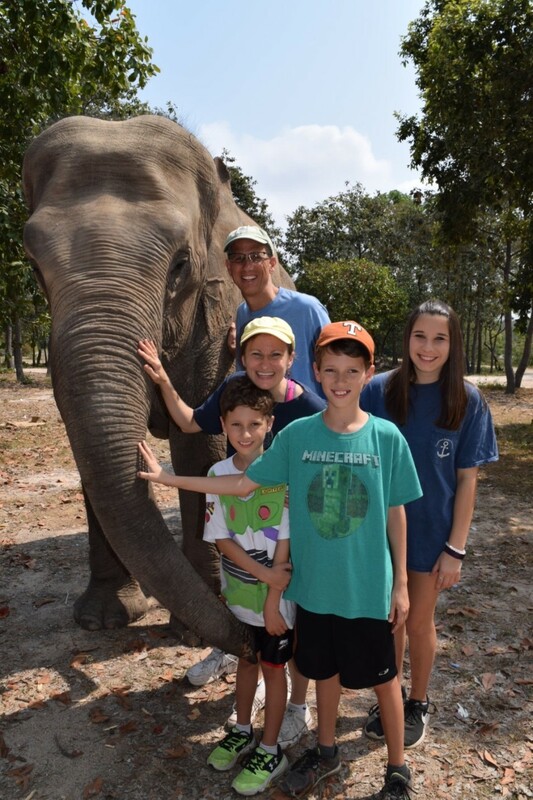 Doug and Thais’ three children, Naeda (15), Lincoln (12) and David (9), attended Hope International School, which welcomed kids from thirty countries. 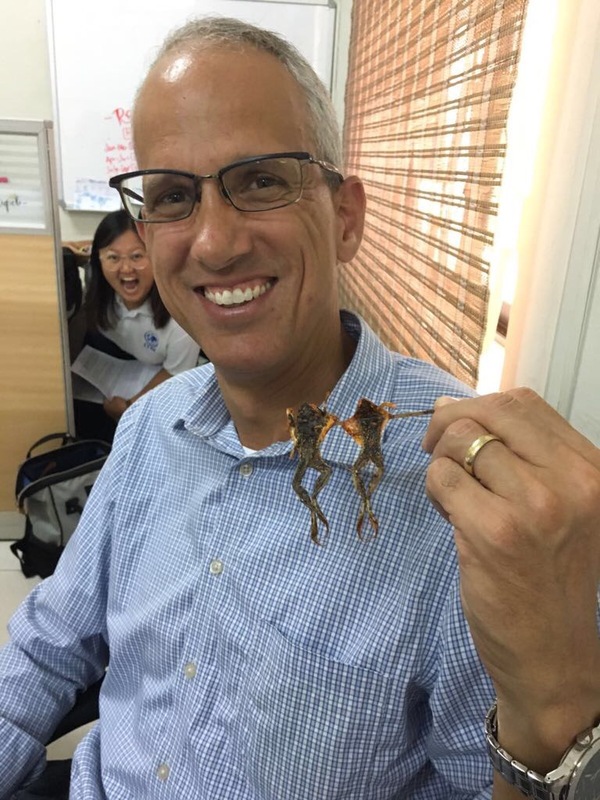 Doug and his family experienced a very different work environment at IJM. They could walk to work or ride in “tuk-tuks.” The work day began at 8:30, and all employees were required to spend the first thirty minutes of the day in quiet solitude and stillness. Employees could pray, read the Bible, journal or meditate. Work ended at 5:30. The family all agree that they had much more family time than they ever had back home. 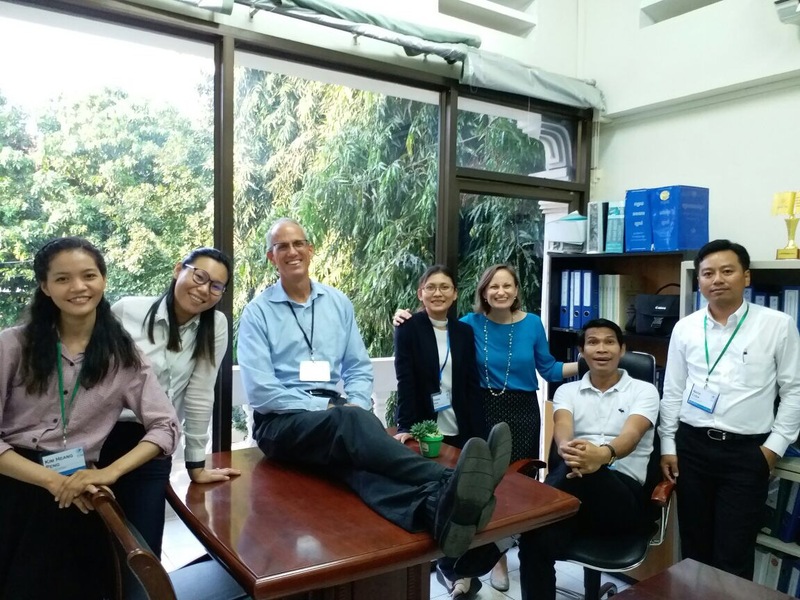 Several clients and Graves Dougherty lawyers made financial contributions to support the Kildays in their year with IJM, for which he is grateful. “The firm’s sense of service holds people together here.” He says his clients were understanding and he has been able to pick up this year where he left off.